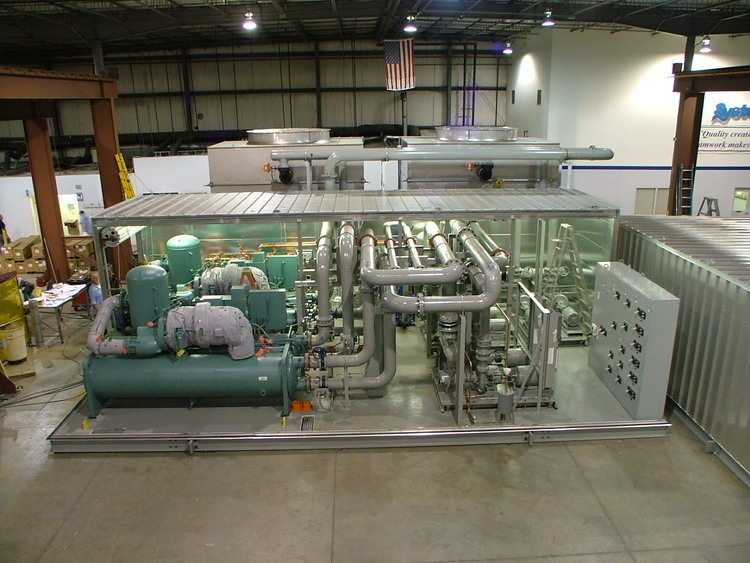 Systecon is a leader in packaged modular HVAC systems. Their factory production maximizes efficiency in manufacturing operations, thus enhancing quality control while decreasing build time. This results in a net cost savings for building owners, general contractors and engineers alike. Due to the flexibility and fast reaction time of the factory-built process, every system can be customized on a case-by-case basis to meet each customer’s unique needs. Systecon is well versed in systems of all sizes. 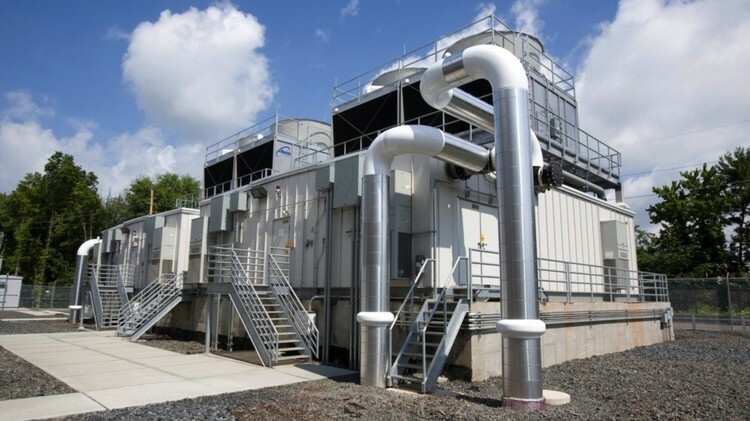 From pump packages to cogeneration to chiller plants with thousands of tons of capacity, Systecon is capable of designing state of the art systems. Systecon is capable of utilizing nearly every brand in the industry. Additionally, HIGHMARK is brand agnostic to major component manufacturers, which ensures that the best technologies are applied to every project. If a particular brand is desired, Systecon can design the system to incorporate the requested manufacturer. Factory production limits risk and streamlines overall operations, therefore maximizing efficiency in design, engineering, construction, testing, installation and commissioning, as well as in energy use and water consumption. Increased efficiency across the board reduces energy and water use, as well as minimizes carbon emissions, thus strengthening sustainability efforts. The factory environment allows for complete control over all elements in the system, ensuring strict fabrication guidelines and rigorous safeguards are met. Enhanced quality control guarantees all engineering specifications and efficiency guidelines are followed and realized. Systecon can build systems for placement inside or outside. If the system is outdoors, enclosures are customized to handle the elements of the location as well as the requirements of the architect and owner. As standard, Systecon utilizes fast responding PLC controls. Their systems allow for enhanced control through faster communication times and abundance of data that would be impossible for a traditional DDC system to handle. Additionally, they offer numerous optimization strategies and complex/mission critical systems such as redundant controls. Efficiency gained in factory production drastically minimizes delays and shortens project schedules typically from 18 months to just six months, with only one month onsite. By constructing the plant in the factory, it allows for tighter tolerances as well as the ability to fully access all sides of the system. This enables plants to be built to smaller footprints with even easier access. Additionally, maintenance items are easily included, such as rails for removing pumps. Performance testing is conducted for each component and under stringent parameters, and is much more efficient in the factory than in the field since all team members are together and can identify and resolve problems quickly.